I’ve been in the travel industry for 12 years. Numerous weekends I found myself at the campground with the kids, yet I was dreaming of much more magical weekend escapes than these. So I enrolled myself in travel school and then began the job search but quickly found out that travel agencies were not hiring! 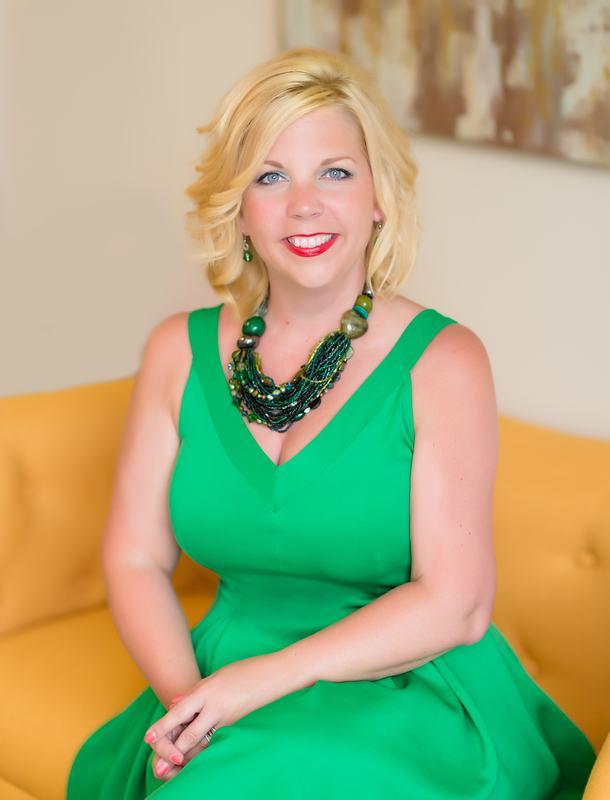 An entrepreneur since I was a little a girl, I took it upon myself to open my own travel agency! My first corner office was in my house and then I was the first tenant at the new co-working Regus Office space in downtown Duluth. 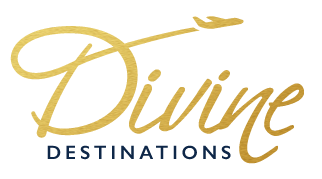 After acquiring Skyline Travel in 2017 and expanding our staff, Divine Destinations moved again dangerously close to Cold Stone Creamery up by the Miller Hill Mall. Through these transitions, including the end of my almost 20 year marriage, I published a book called ‘Couples That Travel Won’t Unravel’. Part 1 of the book is designed to help engaged couples decide if a destination wedding is right for them and how to plan the perfect honeymoon. It progresses in Part 2 as a battle cry to fight for all marriages through the art of being intentional in the land of over 50% of marriages ending in divorce. My specialty lies within tropical luxury resorts and river cruises for adults only planning an engagement trip, destination wedding, honeymoon, anniversary or just to get away as a group of friends. I hold many specialist certificates from Jamaica, Mexico, St Lucia and many others in the Caribbean. One of the things my clients love about working with me is the fact I’ve actually been to the destinations I recommend; 20+ stamps in my current passport can’t be wrong! My favorite music is reggae and dancehall and you can find me at any venue where this music is playing from Minneapolis to Sumfest! Currently I reside in Esko with my family, however, my dream is to move to St Somewhere with my husband and retire in the islands or at least a destination where the only ice I can find will be in my freshly muddled mojito!